Even though all of Sony's various systems use PSN, it is only the PlayStation 4 version of Force Awakens that has the demo. Sorry to all you Playstation 3 and Vita owners out there. 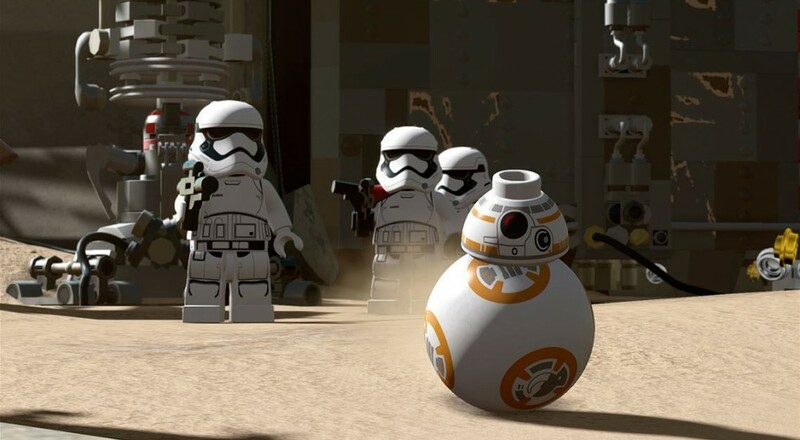 LEGO Star Wars: The Force Awakens launches in just two weeks on June 28 for the PlayStation 4, Nintendo 3DS, PlayStation Vita, Nintendo Wii U, Xbox 360, Playstation 3, PC, and Xbox One. It supports two-player local co-op for the entirety of the game's campaign.